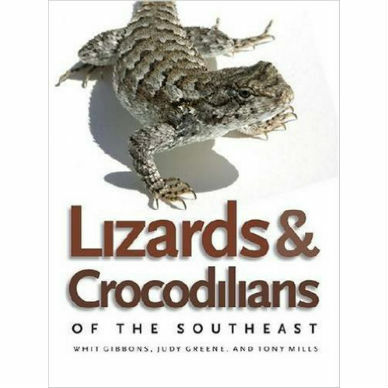 Frogs and Toads of the Southeast is the most comprehensive and authoritative, yet accessible and fun-to-read, guide to these sometimes wet, sometimes warty wonders of nature.With more than forty species of frogs and toads occurring in the southeastern United States, the region represents the heart of frog and toad diversity in the country. Given the recent worldwide decline in amphibian populations and increasing scientific and popular concern for what these declines mean for all other organisms, Frogs and Toads of the Southeast will appeal to people of all ages and levels of knowledge interested in natural history and conservation. 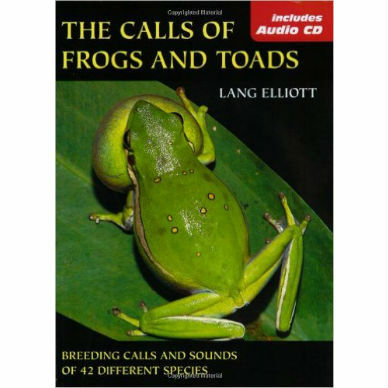 The guide will help foster the growing interest in frogs and toads as well as cultivate a desire to protect and conserve these fascinating amphibians and their habitats. 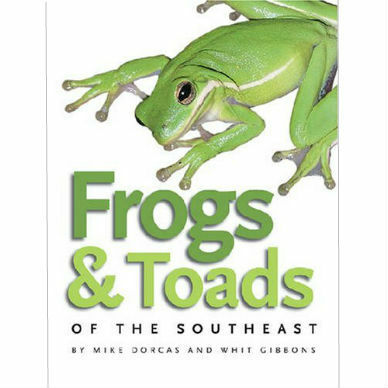 Mike Dorcas, a biologist at Davidson College, is author of A Guide to the Snakes of North Carolina and coauthor of The Frogs and Toads of North Carolina. Whit Gibbons is a professor of ecology at the University of Georgia and the former Head of the Environmental Outreach and Education Program at the Savannah River Ecology Laboratory. 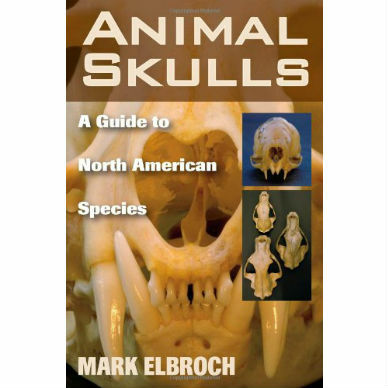 He is the coauthor, with Kurt Buhlmann and Tracey Tuberville, of Turtles of the Southeast (Georgia). 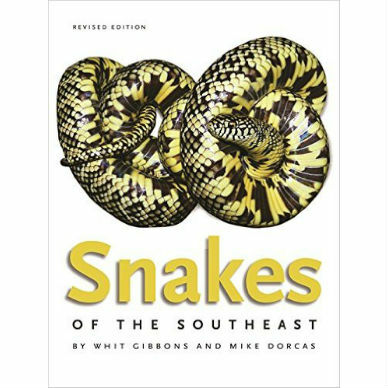 Dorcas and Gibbons are coauthors of Snakes of the Southeast (Georgia).